This all-new system allows the driver to choose from preset drive modes that have been tailored for different terrain or weather conditions. It is engineered to adjust Sierra’s transmission shift points, throttle mapping and StabiliTrak® to help optimize performance for the situation. This tailgate takes innovation to the next level, with six distinct functions that let you load, unload and access the cargo box quicker and easier. 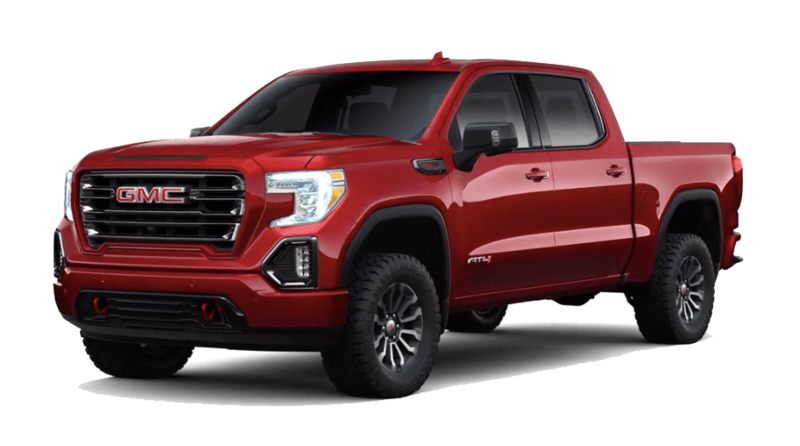 The Next Generation 2019 GMC Sierra pickup elevates the driving experience with comfortable seating that offers a taller, more commanding view, and purposeful technology. 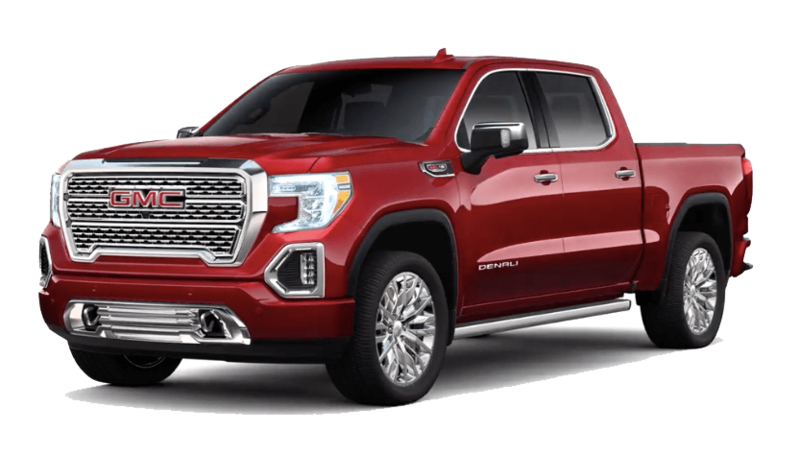 Along with the confidence you feel sitting higher, your comfort is elevated with class-leading front head and leg room in the Sierra Crew Cab. Also offering larger rear-door openings and more rear-seat leg room make your passengers feel comfortable, while rear vents and available heated rear outboard seats help them stay that way. The infotainment system in the Next Generation Sierra is designed with a simplified interface that is intuitive, responds faster and has better voice recognition than ever before. You can even customize and save your profile, and use it with your sign-in in another Sierra. 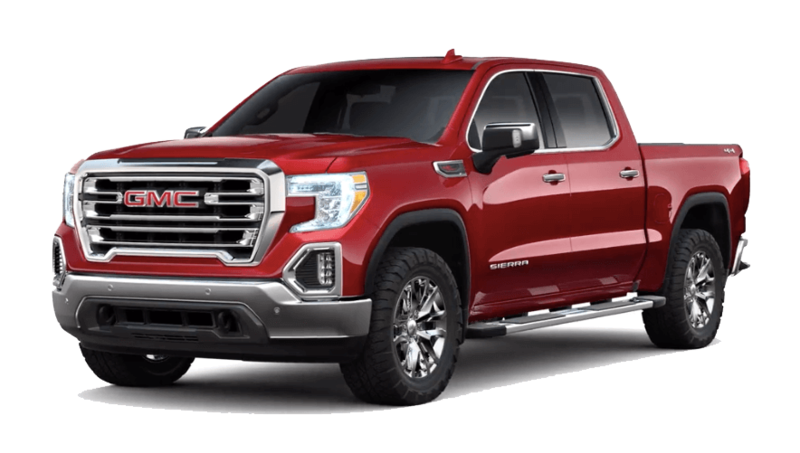 When you’re on the road in GMC Sierra, the available wireless charging pad, located within easy reach near the cupholders, has excellent charging abilities and keeps your compatible smartphone charged and ready. The Bose Premium Sound System offers well-placed speakers that create clear, high quality sound. The Next Generation Sierra pickup balances excellent handling and performance with a collection of available active safety technologies to help provide added peace of mind.